For other uses of the term "Mineral", see Mineral (disambiguation). A cluster of valuable Minerals found deep within the Fungal Cavern. 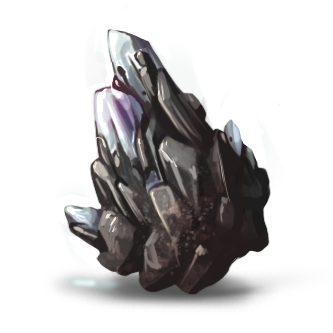 Mineral was introduced 12 May 2015 with the release of Fungal Cavern.